Although advertising has powered the economy in the past, society doesn’t need advertising like it used to, according to the report. Today’s consumers, it said, have less time for interruption-driven media and simultaneously are putting more trust in intelligent agents to guide their decisions. As a result, businesses should shift their spending from ad interruptions to branded relationships, the report asserts. 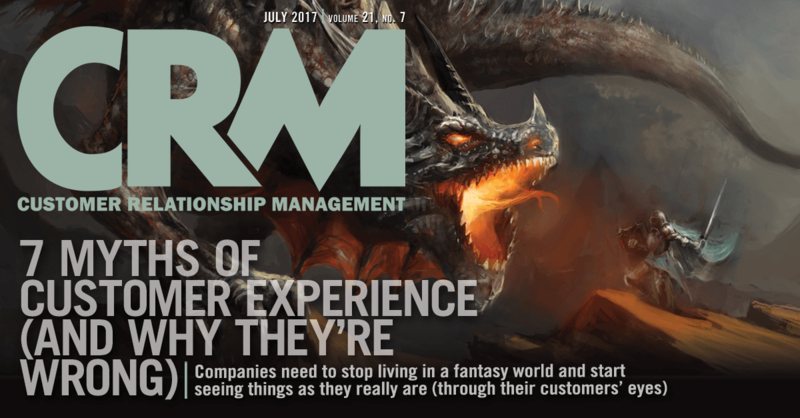 The report presents data that indicates that both consumers and marketers are frustrated with the current model. Thirty-eight percent of U.S. online adults have installed ad blockers on their phones or web browsers, 50 percent actively avoid ads on websites, and 47 percent actively avoid mobile in-app ads. Furthermore, 67 percent of global consumers trust online reviews by strangers compared to just 47 percent who trust ads that run in search results. Meanwhile, marketers face click-through rates of just 0.35 percent for the average display ad. But while it might be a bit premature to sound the death knell for digital advertising altogether, James McQuivey, Forrester’s vice president and principal analyst serving marketing professionals, sees the rise of a new medium that will fill its place: intelligent agents. By 2025, it’s likely that more than 20 percent of consumers will live their lives entirely directed and assisted by intelligent agents, he asserted in the report. A separate study by Toluna, a provider of on-demand, real-time digital consumer insights, puts adoption numbers for digital assistants even higher. Nearly 40 percent of those who do not currently own voice-activated virtual assistants indicated that they plan to purchase one in the near future, Toluna’s research found. To prepare, McQuivey suggests that companies start investing in branded relationships rather than ad spending, a shift that could cut $2.9 billion from the current ad business. “We’re entering a world where we can measure actual interactions with customers,” McQuivey says. The real question, he adds, is not how to fix digital ad impressions but rather how to build relationships that begin with advertising and then branch out to use of the company’s products and extensions of those products into related categories and adjacent opportunities. McQuivey cites home appliance manufacturer Whirlpool as a company that is executing this model effectively. The company’s website has an owners’ tab that allows people who have bought Whirlpool products to register them to gain access to tips and tricks, warranty information, and accessories and recommended parts, as well as to schedule service via a network of preferred local contractors. “[There is] one single customer journey,” McQuivey says. The goal, he says, is to get to know consumers, eventually by name, so marketing strategies can be realigned in such a way that they invite customers to come in and have their initial needs met. Once that is accomplished, customers can be encouraged to go further into the product journey and have even more of their needs met.